Seattle rapper Macklemore’s latest solo record is decent enough, however, it really lacks the cutting edge found in his previous work. His first solo record since 2005’s The Language of My World and his first since his ‘amicable split’ with long-time producer and good friend Ryan Lewis is patchy but has a good handful of decent tracks within its ranks. The track Glorious is arguably the best track on the record, a classic Macklemore song with a deeper meaning to just what the lyrics say. However, it’s evident that the rapper is missing Ryan Lewis when it comes to production. In many other tracks such as Marmalade and Willy Wonka, the production feels very basic and generic to the genre, whereas if you listen to their first record The Heist, this was a gamechanger when it came to music production in rap music. Though, the two songs mentioned before are notable highlights from GEMINI. With a vast amount of collaborators, not many stand out in terms of what they bring to their certain track. The most popular out of them all, US singer Kesha, steals the show with the incredible Good Old Days, the chorus is very powerful which is what you expect with Kesha at the helm. Another highlight is Eric Nally’s cameo in the opening track Ain’t Gonna Die Tonight, with his instantly recognisable voice from one of Macklemore’s biggest tracks (Downtown), Nally without a doubt has one of the best voices in US pop music. 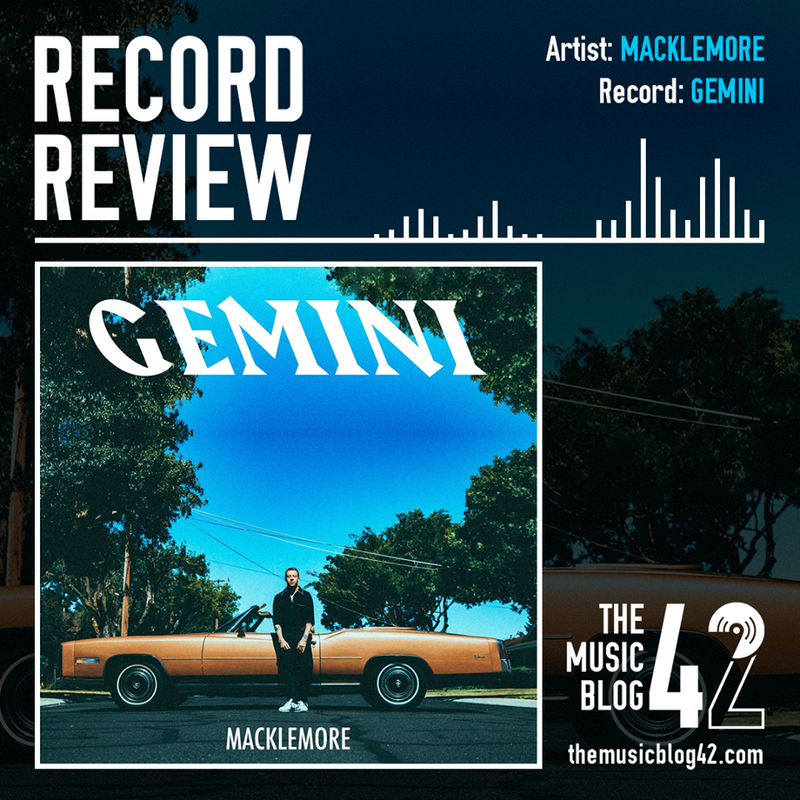 Overall it’s decent on the surface, it’s been a long time coming since Macklemore has released a solo record, however, I expected so much more from the rapper. Hopefully another record is coming, and hopefully, it’s better than this.